At Dempsey & Dempsey we take great pride in properly using the judicial system as it was intended to help our injured clients receive a fair and just result. 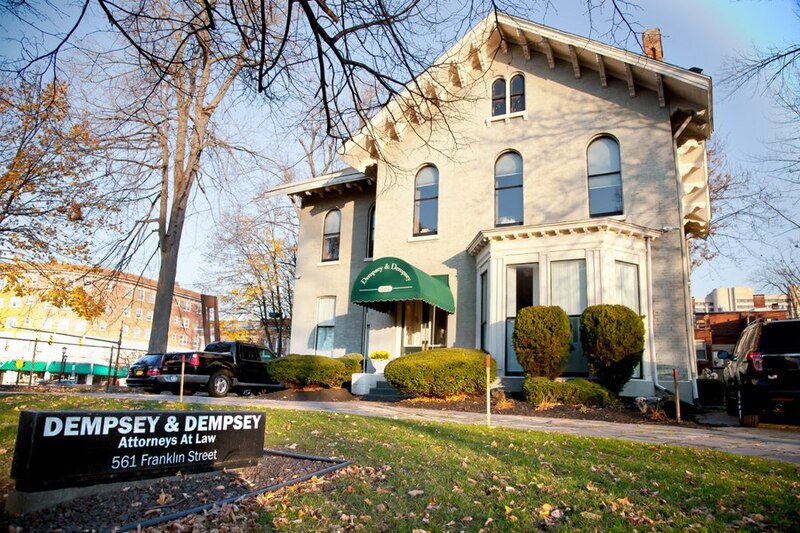 Dempsey & Dempsey is large enough to retain the top experts in the country, yet small enough to give our clients the personal attention they deserve. We keep our clients informed and are easily accessible on a daily basis to answer any questions or concerns they may have. Our attorneys and paralegals keep abreast of the latest judicial decisions and changes in the law so as to evaluate how they affect the outcome of our client’s case. We have the latest “state of the art” equipment to assist in managing each case as it proceeds through the court, including obtaining information from the internet, monitoring court filings, researching case law, and presenting evidence at trial. Most of time we are able to negotiate a settlement for our client. However, if the offer of settlement is not fair and just, we are not afraid to go to trial. Judges, defense attorneys and insurance adjusters are fully aware of our reputation and know that we are always prepared to take a case to a jury verdict.